Former 500 Startups accelerator company Pluto AI is announcing $2.1 million in fundraising today from Fall Line Capital, Refactor Capital, Unshackled Ventures, Comet Labs and additional angels. 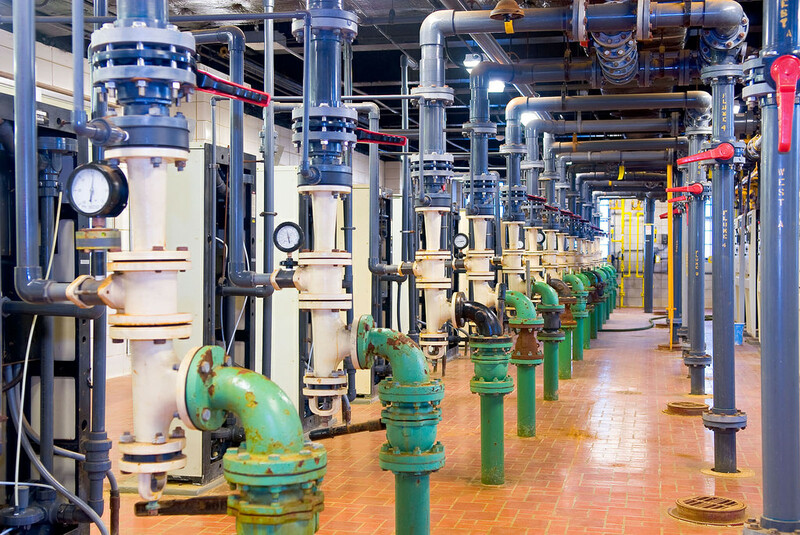 Pluto is taking advantage of the sensorification of modern water treatment plants to extrapolate insights that can save operators precious time, money and water. 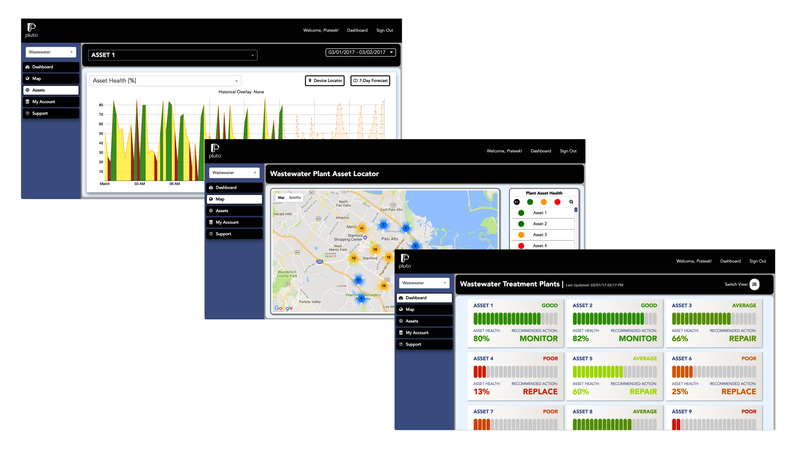 The Pluto analytics platform presents managers with a dashboard that quantifies the status of all assets at a given water treatment plant. These ratings, ranging from 0 to 100, take into account temperature and pressure readings in addition to other data from pumps and chlorinators to identify cause and effect relationships. Machine learning is the backbone behind Pluto’s ability to ingest large quantities of unstructured data, but the end user isn’t forced to get into the weeds of individual models to gain a better understanding of how plant assets are working in consonance. Utilizing historical data, Pluto can directly recommend steps to improve the functioning of plant infrastructure. This information is prescribed with assigned priority levels so that a human can step in and take the appropriate action. The Pluto AI platform turns data into intuitive analytics. Initially, I was curious why Pluto wouldn’t target its monitoring solution toward more valuable liquid assets like oil — yes, I know, but it’s a valid question to have. In short, the value of oil and other commodities has already created a lot of competition in the monitoring space. And Pluto ultimately would need significant retooling to carry over to the new market. Pluto can determine 50-70 percent of plant failures because it has been trained and optimized for water data. The good news for Pluto is that its market isn’t limited to municipal water treatment plants. Large beverage producers, manufacturers and power companies all use copious amounts of water that need management. Joshi explains that while the cost of water is low, it’s a proxy for asset failure, which is why these businesses are willing to pony up for expensive sensors and data analytics solutions like Pluto. Assets are complex, and many managers must monitor infrastructure across multiple plants. IBM’s Intelligent Water platform serves a similar purpose, and has the reach to lock down large municipal deals. But Pluto is finding niche market space by targeting plants interested in low-risk pilot programs and corporations that have a vested interest in saving water. These markets are generally easier for startups to play in because they lack longer and more rigorous government sales cycles and procurement processes. TaKaDu, an Israeli water management startup, has raised just shy of $14 million, according to PitchBook, to compete in the space alongside Pluto. It was founded in 2008 and services water providers in London, England and the Antofagasta region of Chile. With the new capital, Pluto plans to grow its enterprise sales team to scale its new platform in the marketplace.